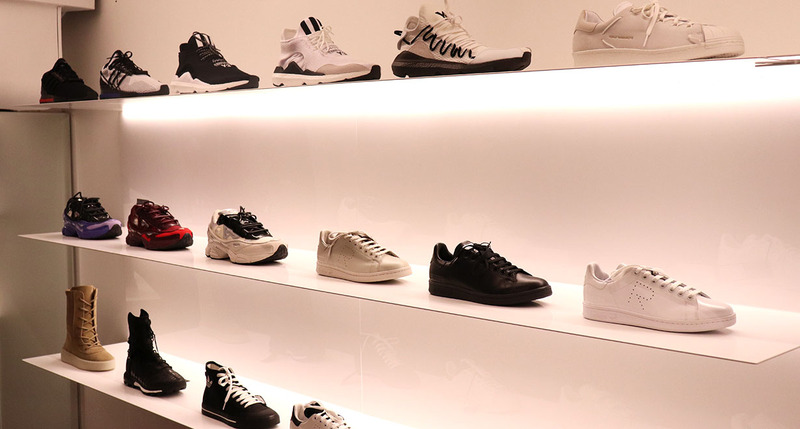 All your favourite sneaker brands can be found in the heart of the city. 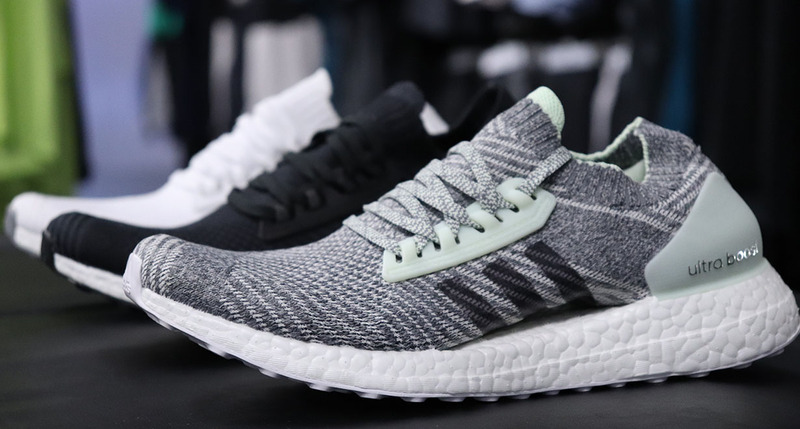 A supply of excellent sneaker brands has always been important to retailers in the city centre and with 25 stores supplying and selling a range of on-trend options for your feet. 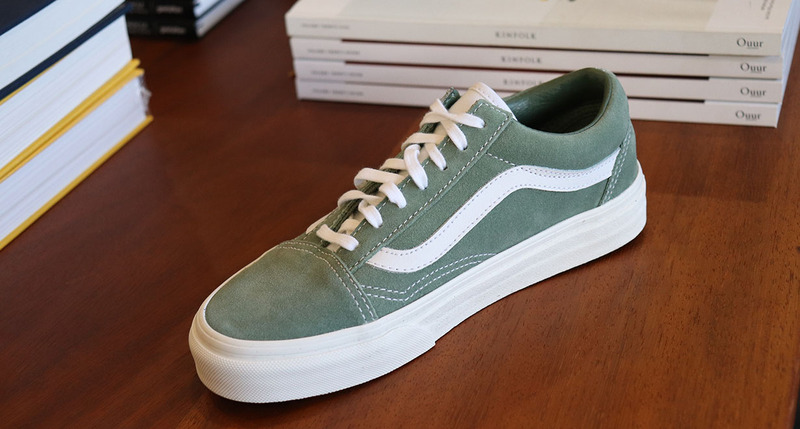 No matter the season or the weather, a good pair of sneakers will always be a wardrobe staple. 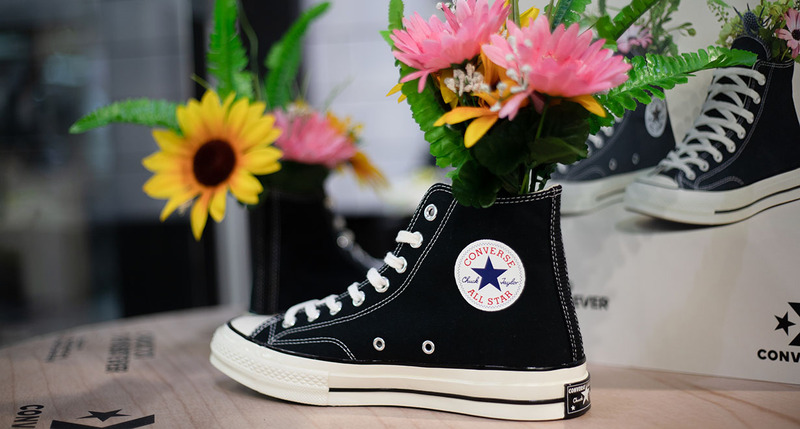 From Pat Menzies, who have been based in Canterbury Arcade for years and were the original stockists of Converse and Vans, to Loaded on High Street where they specialise in those hard-to-find, premium brands. You are spoilt for choice here in the heart of the city. 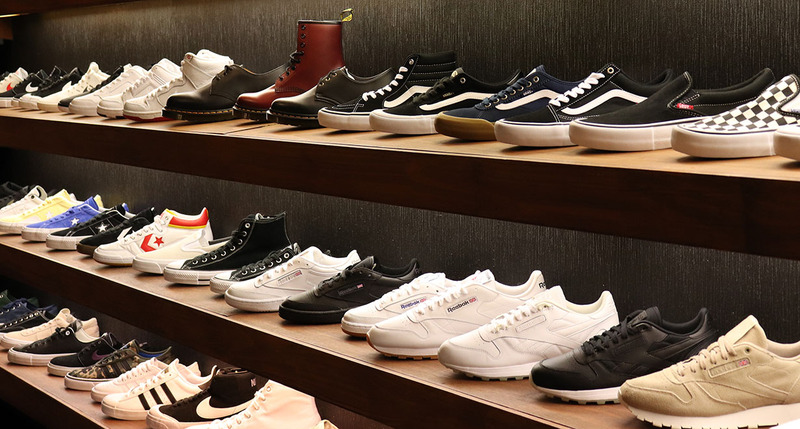 Browse a sneaker line up at Edit. 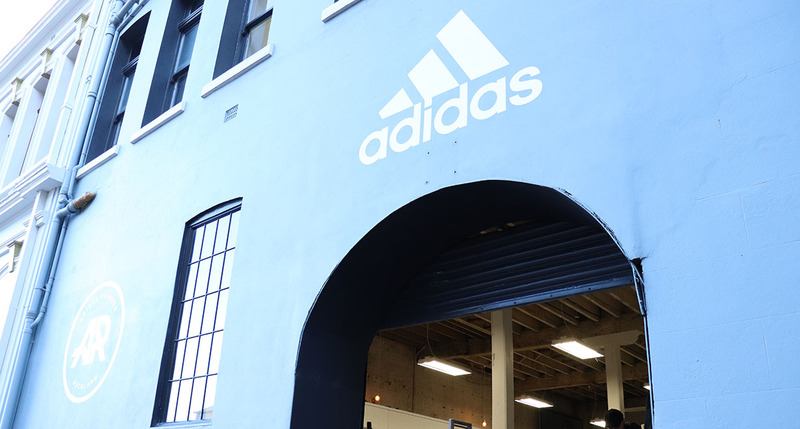 Find the perfect sport shoe and apparel on Shortland Street. 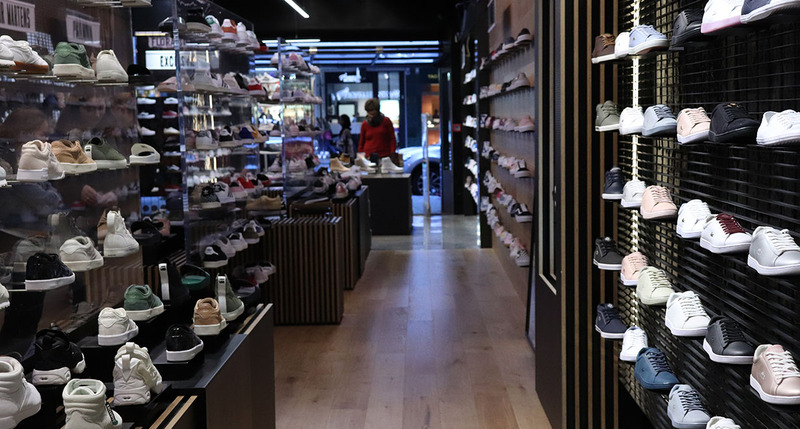 Designer brands with a difference on High Street.